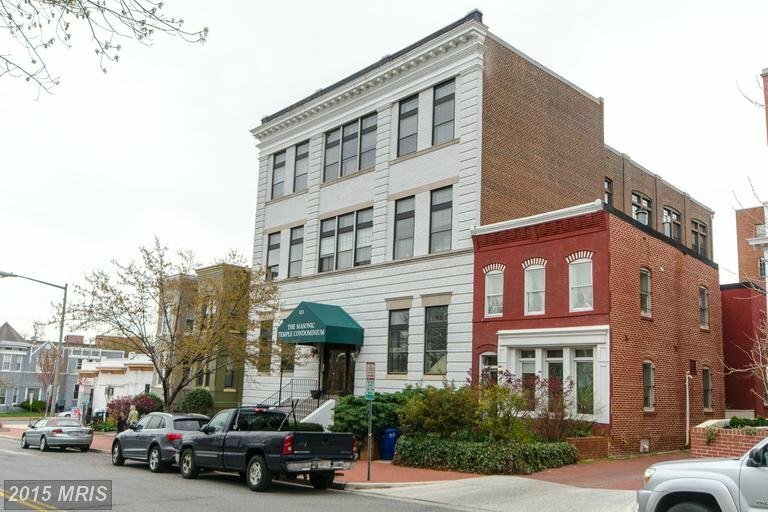 Masonic Temple Condo | Transportation & Location: The Masonic Temple Condoinium is located in Capitol Hill on 8th St NE between F and E Streets NE. The nearest Metro is Union Station on the Red Line. The nearest grocery store is The Capitol Hill Supermarket at 241 Massachusetts Ave NE. The Masonic Temple Condominium | Additional Information: Also known as The Masonic Temple Condos, The Masonic Temple Condos DC. The Masonic Temple Condominium is located at 523 8th St NW Washington, DC 20002. Masonic Temple Condo | Rules: Pets Allowed, The Masonic Temple Condos is managed by Atlas Properties (202-543 - 2272), VA and FHA Loan Approved Building.